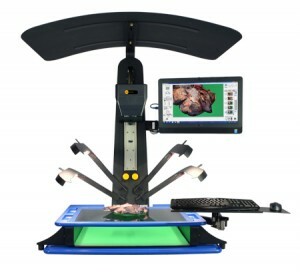 The PathStand is a complete macro digital imaging system that includes everything you need to capture and share crisp, detailed pictures of gross pathology specimens for frozen section consults, documentation, and reports. The integrated LED lighting, shadow-free background and custom cutting board create high quality HD images without hassles. 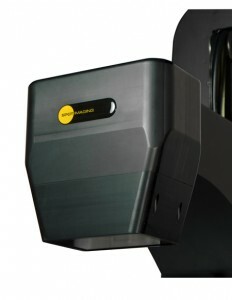 De-gloving is unnecessary because the system can be controlled hands-free with the foot pedal. Annotations, scale bars and measurements can be applied to the images with the included PathSuite 2 Software. Images can be saved in multiple formats with and without the annotations, directly to LIS systems or file servers. 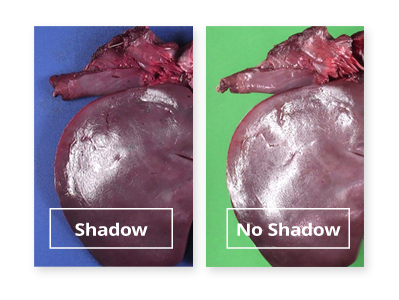 Sharing images with colleagues is a one-click process, making it easier to do intraoperative and frozen section consults. 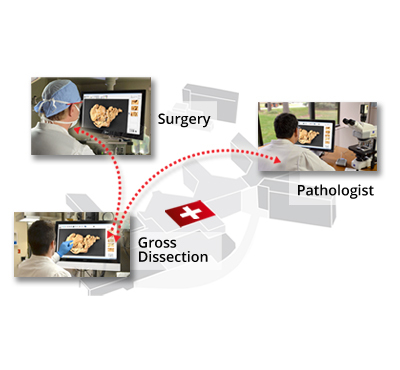 The PathStand is the smart imaging choice for the pathology grossing laboratory. small details on large specimens. 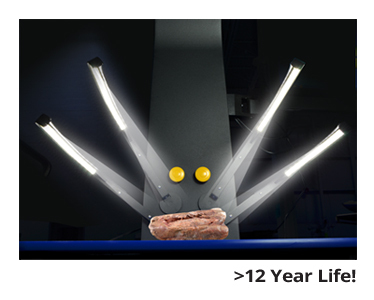 Our install base has garnered dramatic time savings on image acquisition across multiple pathology work tasks resulting in impressively short ROI periods, followed by ongoing savings year after year. 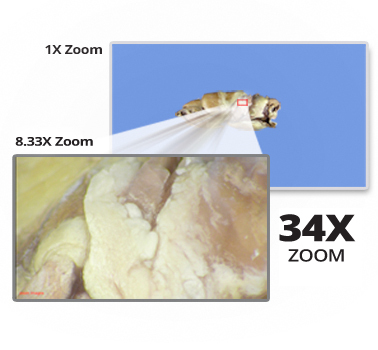 Crisp, real time 720p HD video provides live viewing of your specimen for both local and remote telepathology users ensuring efficient and effective workflow. The PathStand includes both a solid board that provides a traditional imaging background and a glass table to facilitate shadowless imaging by suspending your sample above the background. Publication quality images are a snap. 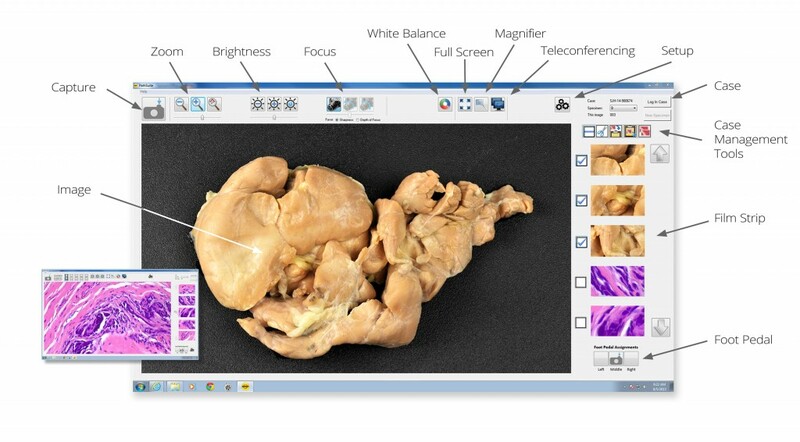 supports both gross and microscopy imaging with a common user interface. Increasing intraoperative and needle biopsy adequacy consultations provides savings for the organization and the physician by eliminating unreimbursed secondary procedures and increasing patient satisfaction. Pathologists and Pathologist Assistants benefit from the increased efficiency of providing their consults virtually, avoiding the unproductive trip otherwise required. at 70 hrs per week). Right and left banks are individually switched to provide directional lighting.